Does the job. Inopbtrusive when worn and good sturdy comb. 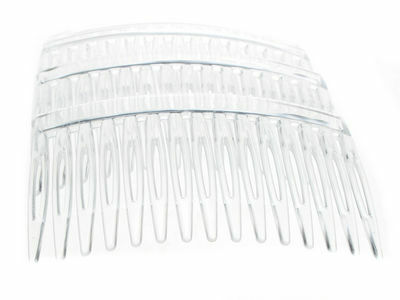 These hair combs are ideal for what my company wanted - robust and subtle. 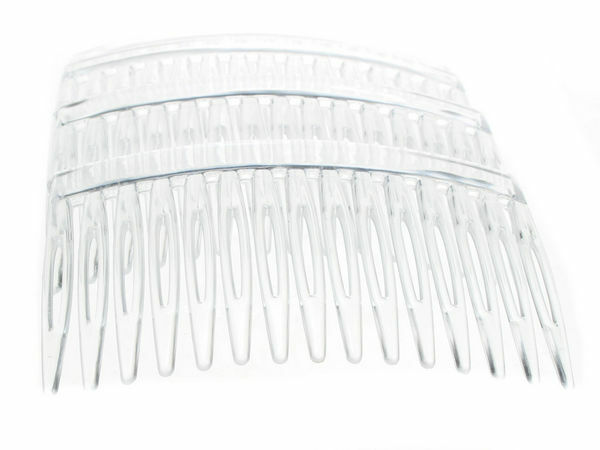 I needed see through combs as these are for a new sample range of bridal veils. Once the range is up and running, I will be ordering a lot more!